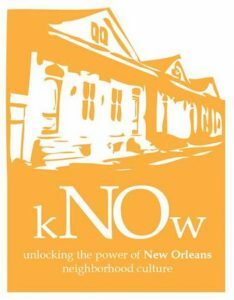 The Center for Social Ecology and Public Policy (CSEPP), Inc.
Our kNOw New Orleans project is underway! Click here to learn more or to make a donation! CSEPP Executive Director, Dr. Kevin Preister, addresses industry leaders on community engagement best practices in a presentation entitled “Citizen Engagement to Manage Social Risk,” delivered to the Society for Petroleum Engineers. Today, there is a paradigm shift underway toward geographic democracy, where citizens are taking over what happens in their physical space. 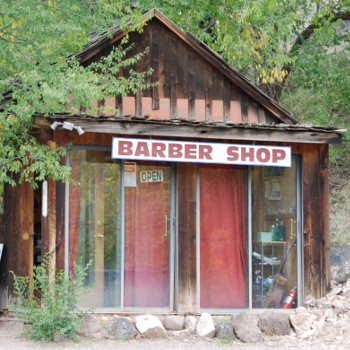 As a result, the new indicator of a company’s success will be measured by the goodwill it builds and maintains within the communities it impacts. 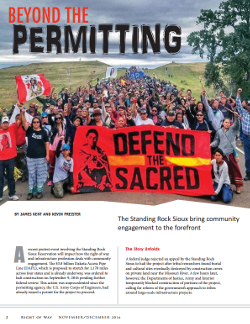 In collaboration with James Kent Associates, the principles of effective community engagement, social risk reduction, and issue management are regularly featured in the International Right-of-Way Association’s magazine. 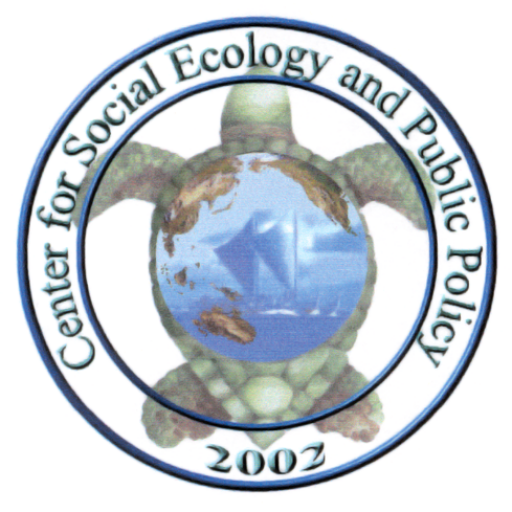 Authors James Kent and Kevin Preister discuss current events from the standpoint of social ecology and CSEPP’s unique approach to community engagement. Surprise and disruption are averted by creating a predictable, natural process of communication and action. 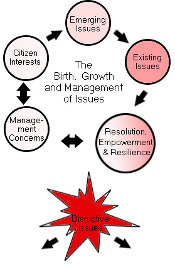 It is a process of identifying issues in a community and organization and responding to them in a way that addresses the health and integrity of both the community and the proponent of change. Situational Assessments: Description of local communities and a heads-up on citizen issues which will affect the project. Community Assessments: Thorough mapping of community assets, informal networks, and institutional organizations. 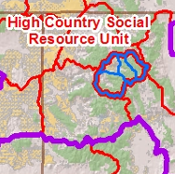 Social and Economic Analyses and Mitigation: Impacts of proposed major actions are analyzed for expected social and economic effects as per the requirements of an Environmental Impact Statement (EIS).